The modern day Romeo and Juliet tale was directed by Emily Harris and Ate De Jong, the latter of whom also wrote the script. 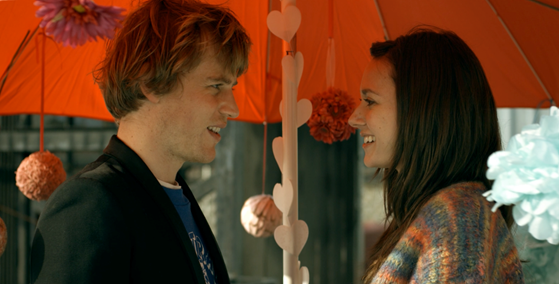 ‘Love Is Thicker Than Water’ stars Lydia Wilson (‘Star Trek: Beyond’ and ‘About Time’) and Johnny Flynn (Netflix’s ‘Lovesick’), who play the star-crossed lovers, Vida and Arthur. The comedy also features Ellie Kendrick, Jessica Gunning and Juliet Stevenson. ‘Love Is Thicker Than Water’ chronicles the love story between Vida and Arthur, who come from vastly different backgrounds. Sensitive and touching, sometimes quirky and tragic, and always uncompromisingly truthful, the movie offers a fresh look on how conflicting family ties challenge love.